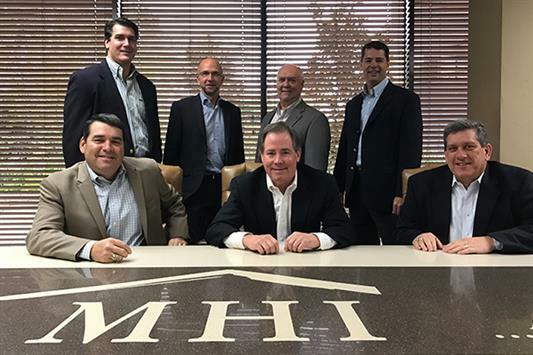 The real foundation of MHI’s success through the years has been its team of professionals. Sales, construction, customer service, land acquisitions, finance and marketing — each division and each staff member approaches projects with creativity, enthusiasm and above all, integrity. This undeniable dedication to doing the job right has earned MHI an impressive 98 percent customer satisfaction rating, truly the company’s proudest achievement.